Recently many types of software systems are provided as web services today, but it still requires client-side applications to controlling special devices or to accepting complicated manipulations. Most of the following softwares developed using Microsoft Visual C++. 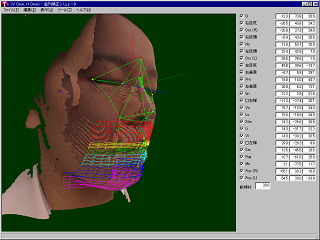 This is a software for simulating the change of facial appearance modification made by orthodontic treatments. It is used in a dental college clinic. 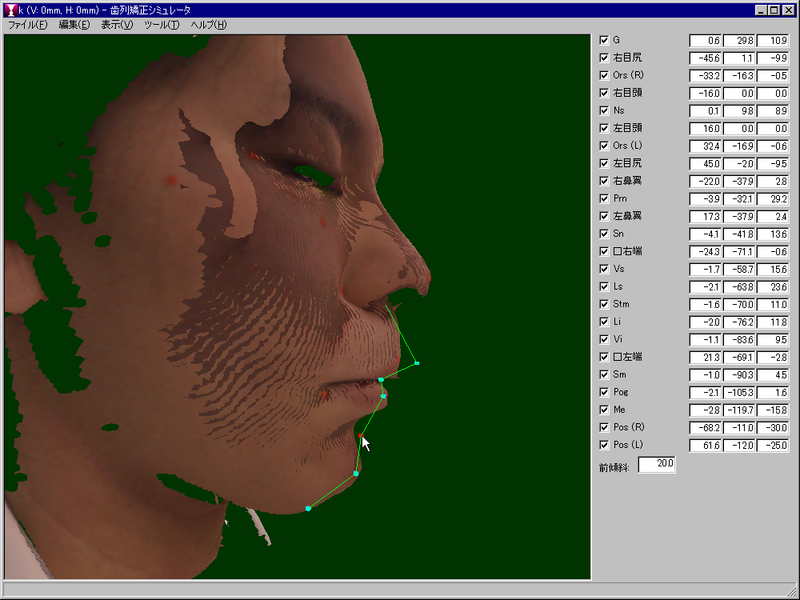 The users can modify the 3D image rendered with OpenGL with the mouse operation in real time. 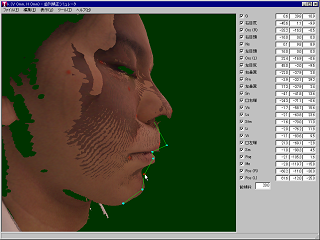 The simulation is based on actual patients' geometric date scanned by a 3D digitizer. 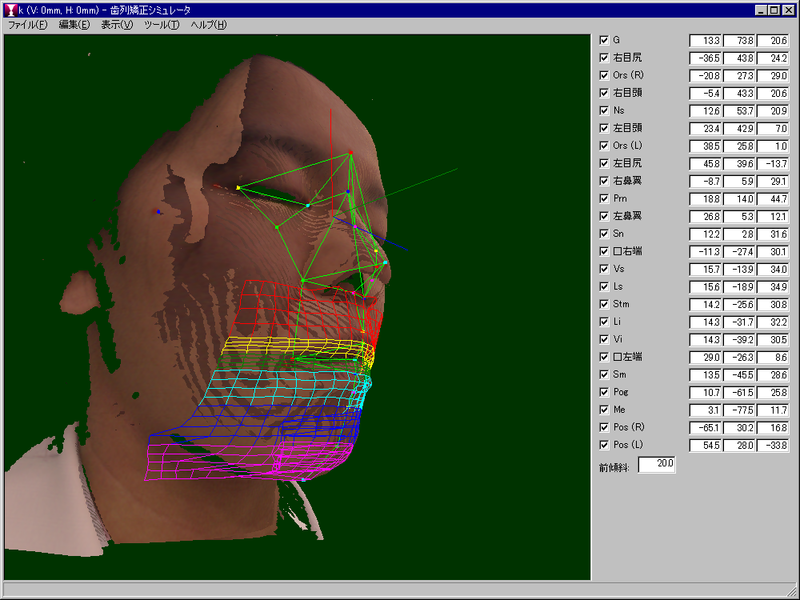 Therefore, unlike from a simple morphing, this it is able to simulate the movement of bones and muscles accurately and correctly. This is a timer for managing a type of certification exam. It accepts several settings that are necessary for the exam: the number of examinees, time per assignment, time for intervals and so on. 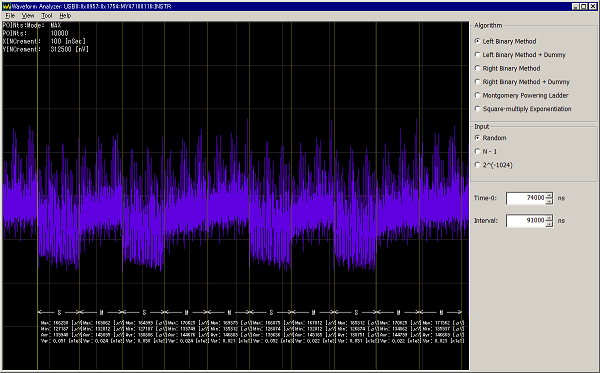 The timer can make voice instructions to the examinees, by playing audio files that are registered preliminarily. 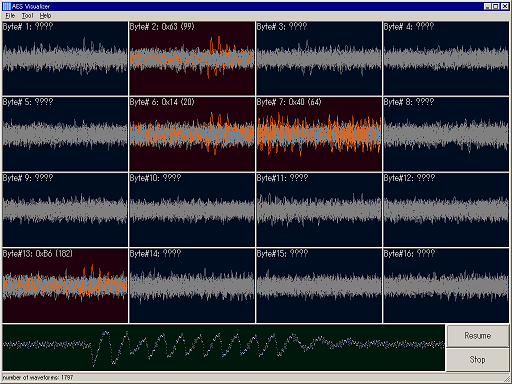 The program uses MCI for playing the audio files. This is a product order management system for a company. With this system, the users can browse or edit product name, quantity, price, payment conditions, and other informations by communicating with their server. This system controls the printer by using GDI for printing in accurate position of carbon sheets. This system can adopt to new a printing format by only appending a script (XML) file in a specific directory. 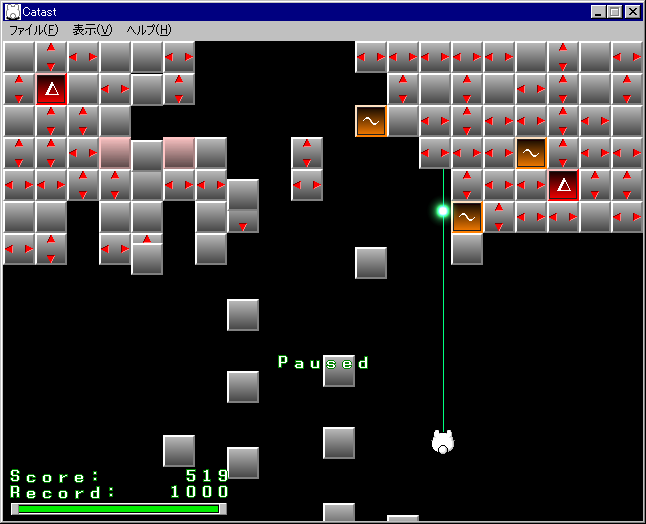 This is a puzzle-action game that I created as a hobby. 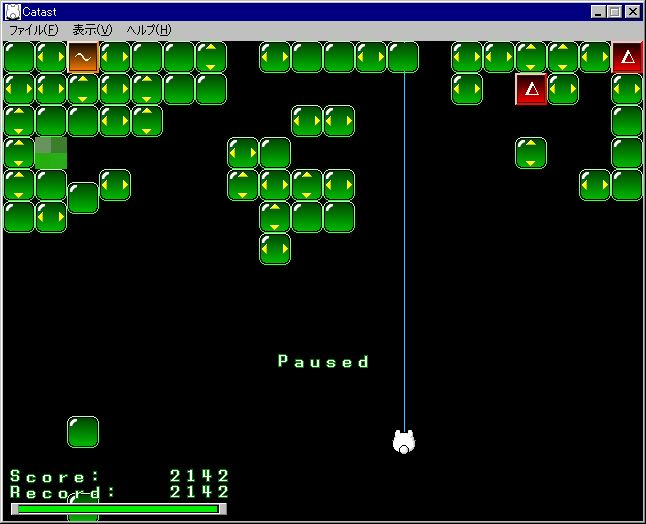 It uses Direct X to control the screen, keyboard, and game pad.